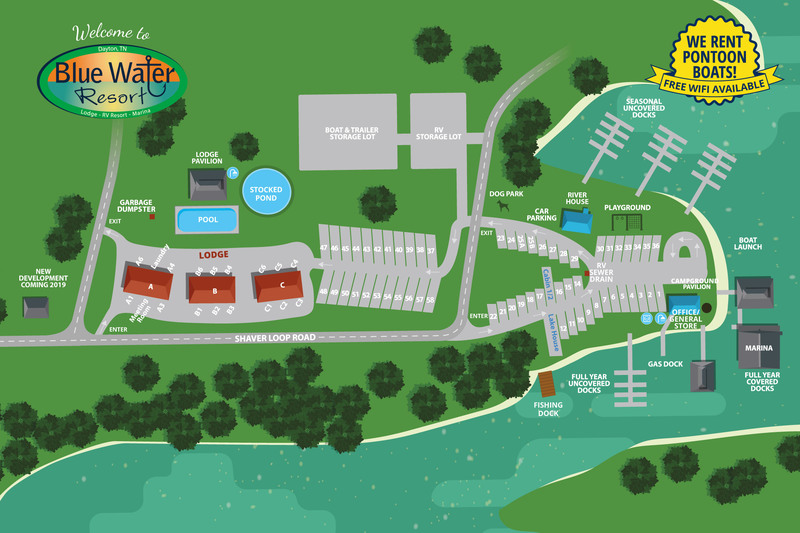 It’s a great time to go fishing on Chickamauga Lake. Captain Billy Joe Wheat is catching some big fish right now, upwards of 9- or 10-pound bass. That bodes well for this spring. Wheat’s company, Rip-Rap Fishing Adventures, uses Bluewater as the launching point for guided fishing trips. 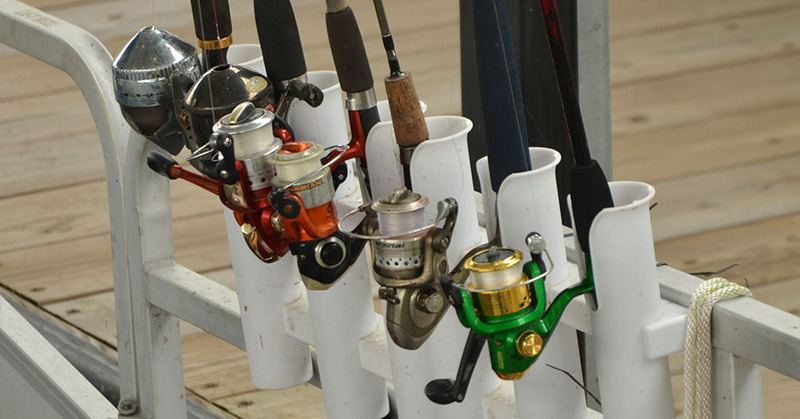 In the winter, Rip-Rap catches mostly float-n-fly small mouth, crappie and striper. Wheat’s customers range from kids experiencing the great outdoors through fishing for the first time up to tournament anglers wanting to learn some great patterns for their style of fishing. The weather has seen a lot of range this winter, with above-average temperatures for stretches of time. The average temperatures in February are a high of 55 and a low of 34. 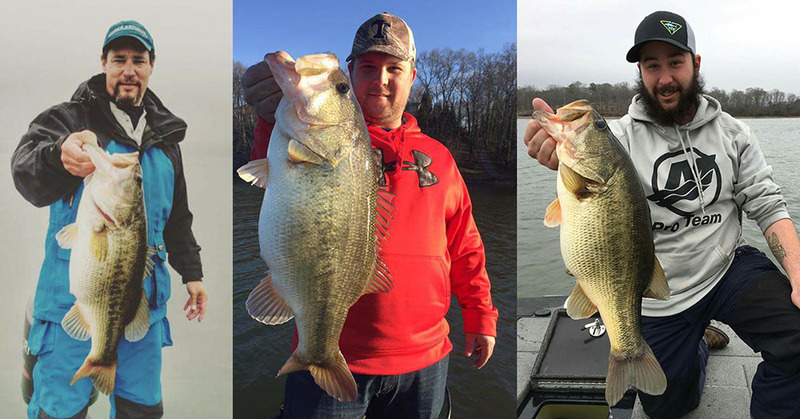 Dayton fisherman Gabe Keen caught his record-shattering catch here in mid-February of 2015, hauling in a largemouth bass weighing 15.2 pounds. The previous record was held by James “Logue” Barnett since 1954. Chickamauga Lake stretches from Watts Bar Dam to Chickamauga Dam, making the lake nearly 60 miles long. It borders Rhea County, Meigs County, and Hamilton County with 810 miles of shoreline. Lake levels vary due to weather conditions and power needs from the dams. The current tailwater elevation as this article is written is 636 feet above sea level. 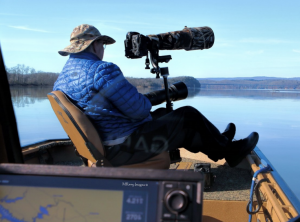 B-A-S-S, one of the most prestigious and well-known fishing organizations in the world, has declared Chickamauga Lake the sixth best bass fishing lake in the entire United States. The Tennessee Wildlife Resources Agency has been stocking Florida-strain largemouth since 2000. 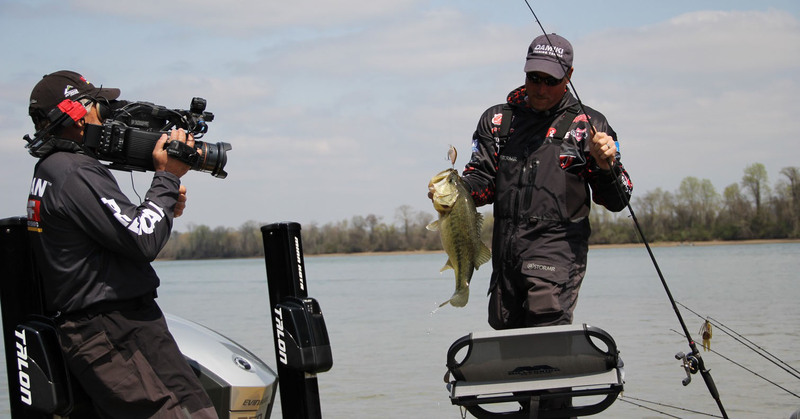 The show Ultimate Match Fishing is once again filming on Chickamauga Lake from Bluewater. The fishing here is so good, in fact, that Ultimate Match Fishing is planning to film another season of their competitive reality show based from Bluewater Resort & Marina in April. The program airs on the Outdoor Channel.